Come and get group experience and training with the spirit world, Akashic Enlightenment, Light Language and Shamanic healing and journeying. Rejoin with your soul family! Raise the collective energies by gathering in a group. Receive guidance and alignements for current Ascension energies. Replays of past events are located in the shop. Enter the Gateway to the Cosmic Laws and Produciaries of Love and Light as seen in the Great Elohim by accessing your own Akashic Records and the Book of Truth to gain divine guidance and healing for Self Enlightenment & Ascension. Experience the record of your soul throughout all of time and space to align with your Divine Soul Consciousness and Ascend from the lower dimensional consciousnesses to 5th Dimensional consciousness and beyond. Understand your soul truth and receive divine guidance. Remember, learn from and heal past lives and clear karma. Step out of outdated or learned patterns and loops, fears and anxieties. Raise your vibration. Be as you are truly meant to be aligned with your Highest Soul Self and living a soul led life instead of a life lead by ego or fear. Get out of the unconscious reincarnation loop of many lives and raise your freuqency to be able to be conscious once on the other side. This 5 week webinar will be all 5 Akashic Enlightenment beginning trainings and soul alignments. A powerful way to align yourself once again with your soul self stepping out of false beliefs, patterns and energy, aligning on your soul and Ascension path and staying high vibration and in a place of mindfulness and response instead of reaction. 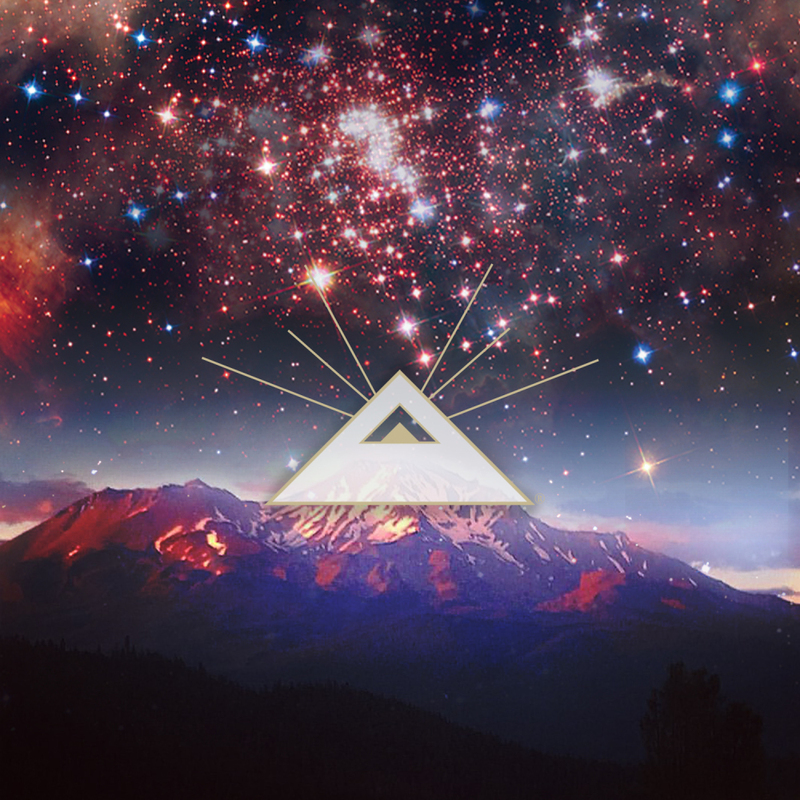 Accessing Your Akashic Records & the Book of Truth for Self Enlightenment & Ascension: This class introduces to the Akashic Enlightenment method and how to use the Akashic Enlightenment Gateway Prayer to open up your own Akashic Records for self enlightenment and Ascension. It goes over what the Akashic Records and Book of Truth are and a detailed teaching of the 3 preparatory meditations of Running Energy, Golden Egg Energy protection meditation and the Shamanic Golden Chakra meditation techniques. It also goes over how to receive divine guidance and healing to your questions and concerns while in Akashic Enlightenment and help you discover your relationship with this method of spiritual growth and soul realignment. Practice working with questions to receive guidance, wisdom, energy healing, soul alignment and ascension in your Akashic Records and through the Book of Truth. Exploring Your Soul and Ascension In Your Akashic Records: Practice using the Akashic Enlightenment method to read your Records and Book of Truth for self enlightenment and Ascension with a focus on exploring who you are at a soul level and your own Ascension process including using an Ascension healing prayer. This alignment class usually brings in strongly felt and experienced energy alignments and upgrades. Past Life Adventures & Knowledge: Focuses on you visiting past lives to see them in relationship to your Ascension process thus affecting the collective and Universal consciousness. They will help you to prepare and ramp up your soul to go further in this lifetime making these cosmically challenging transitions easier at this time. This course also puts you in alignment with your relationship to God/Source/All That Is, clears your energy to move you forward on your Ascension path and allows you to see current connections for what they are making you and your soul understand of why you're here in this life and why certain people are in your life now. Ascension, Soul Lineages & Relationships: Focuses you on seeing and understanding your soul lineages and relationships at a soul level and how they can assist your Ascension and self enlightenment process during these times of great cosmic evolution. There is a focus on your cosmic or star family ancestry and then your current relationships with family, friends and partnerships. Divine Love & Healing: Focuses you on opening to true Divine Love, seeing why you are not accepting it, as fear of love is the only thing standing in the way of your returning to your true Home as love is God/Source and all Creation. When aligned with true Divine Love, creation pours fourth from you creating a tapestry of divine bliss to be lived and experienced. This is THE only way to love as it is the only life and living that is actually real. It is truly free of the ego and aligned with God/Source. Everyone who wants to be on video can be and will be able to share experiences and ask questions. If you miss a class you can watch the recording. We will take a 5-10 minute break halfway through if needed. Join the private FaceBook group to stay connected to the group and practicing after the class. Also check out Sherry Mosley's new book Akashic Enlightenment Akashic Records & Book of Truth for Divine Knowledge, Healing, & Ascension: A Tale and Gateway to the Cosmic Laws and Produciaries of Love and Light as Seen in the Great Elohim now available on Amazon and on her website . This 5 week webinar will go over seeing your Master Plan and to stick to it, discover and clear old core wounds that are blocking you, learn how to clear triggers and use Akashic Enlightenment to bring in transmissions at sacred sites. Learn a new healing protocol for yourself and others. Learn about the different levels of holding patterns and how they affect your day to day life through the physical body, etheric body, astral body, ego, spirit self, life spirit, and human spirit. 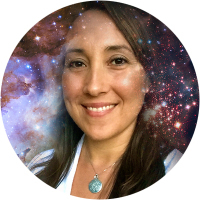 This Level 2 Akashic Enlightenment class teaches you how to keep staying aligned with the tools and practices you've learned for using AE to help you stay on your aligned soul path as a daily practice and not slide back. Now that you are aligned with your soul self and living a life within that you need to have that life and step into your true freedom. It will also help you look at what is coming next on your soul path and how to see and stay aligned in your soul's, and Source's, Master Plan for you at this time and learning to be an active co-creator of your reality that this New Earth paradigm is inviting and allowing you to have and live at this time. This Level 2 Akashic Enlightenment class helps you understand one of the most important parts of doing inner work, being clear in what you are asking for and in the interpretation of what is received. Knowing how to form clear and concise questions so you receive the knowledge, guidance and healing you are asking for can take practice and is also helping you form excellent listening skills which is an important part of being a successful reader. Good listening means great awareness and no reaction or filtering through your ego or what you DO know of yourself. This AE Level 2 class we will do just that, help you work on creating the best questions to receive the best answers and how to best interpret them for clarity. This is a necessary step before attempting to do deeper work for yourself or for others. This Level 2 Akashic Enlightenment class teaches you a new healing protocol to use with yourself or another to remove the misaligned Records of whatever is causing the person issue so they’ll be moved forward on their soul path and beyond it, stepping out of the karmic looping energies and its manifestations. This Level 2 Akashic Enlightenment class helps you reveal and look at unseen core wounds that are creating karmic patterns and loops in your life creating a looping reality for you until you see what it is trying to point out to you so you can step out of this and live in your more truly soul aligned self. Now that you are more awakened to your soul level existence it's time to use this to step out of that which is no longer truly serving you. The protocol you learn can be used many times to release unnecessary or diserving life patterns taking you off course of your highest soul aligned life course. You will also learn about the different levels or healing bodies of the body and how you are affecting each one with this and other healing modalities. This course will truly change your quality life and level of life satisfaction!!! We will visit some of the key powerful sites located on the mountain as well as learn and practice shamanic journeying to recieve gifts and knowledge while on the mountain.